But what about a series? but gradually (most of the time). before your main characters were born? that become the catalyst for the first two books in your series? how are you supposed to stay true to them? from the character to the world in which they live? thrive? die? because of a choice they made? How then do you stay true to your series? that takes place on another planet at a time when life is less advanced than we are now? The struggle for truth is not always easy. 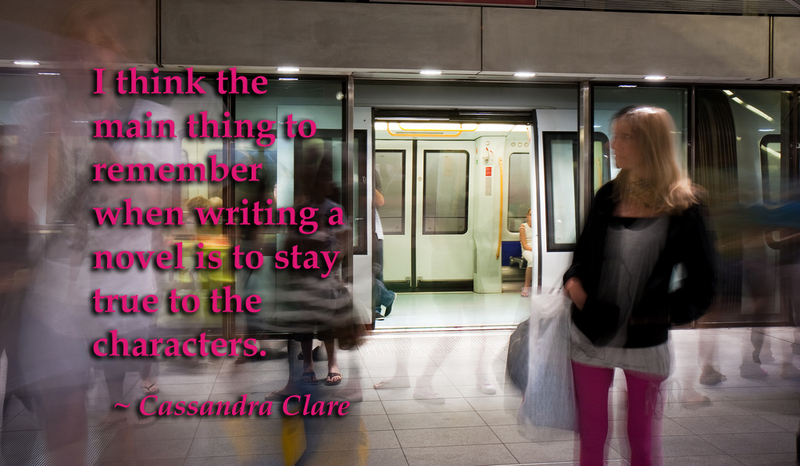 Have you faced a struggle for truth in the characters or world of your own writing? I’m currently writing a series, so these are some great things to think about! It never fails that some book series are easier than others to remain consistent with but then there are others that just demand more of us than we ever imagined 😀 Good luck with your writing!